Nobody wants to have joint pain. It can rob us of our mobility. Can you imagine a life where simply walking causes you pain? While experts agree that poor body posture can lead to faster wear and tear of your joints, there are many other reasons why you could suffer from this condition. However, there is a simple natural treatment that you can use to effectively strengthen your joints, neck or back. 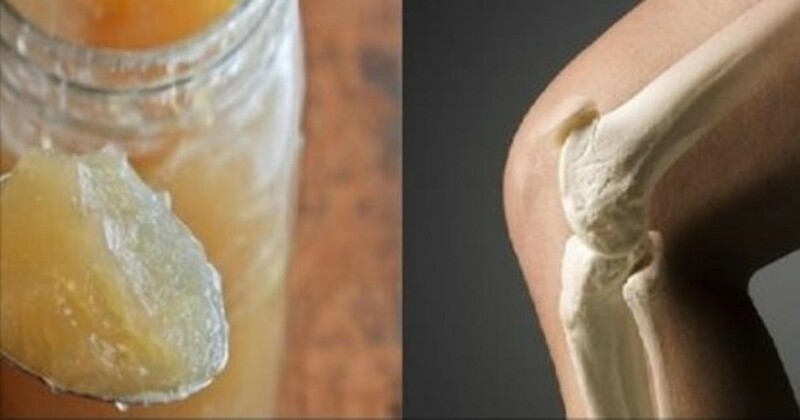 If you currently suffer from joint pain, you’ll definitely want to try this recipe. The first thing you’ll need for to do is buy edible organic gelatin. Mix 2 tablespoons of it with a quarter cup of cold water and refrigerate. Let it sit overnight. The next day, your mixture should look like jelly. You can mix this jelly with your morning cup of tea, smoothie, yogurt and even in your eggs. For best results, it’s highly recommended that you mix it with lemon water or bell peppers and eggs. The mix of vitamin C and gelatin does wonders for your body. Repeat the whole process again for the next 6 days. By the end of the week, you will notice a big difference. 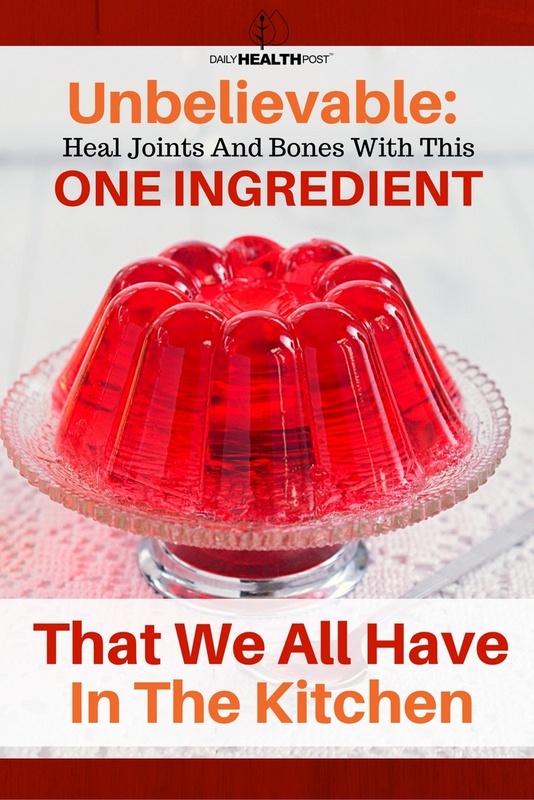 The gelatin will help alleviate any pain that you may have because it acts as a natural lubricant for your joints. Keep this up for a whole month and you’ll be see a significant improvement in joint stiffness and pain. Afterwards, take a 6-month break and repeat again. Gelatin contains high amounts of proline and hydroxyproline, which are essential amino acids that support the growth and enhance the structure of the joints.